If you're after some stand-out pieces for your home, but don't know where to look, these unique designs will be sure to put a smile on your face. You don't need to be a collector with a degree in Art History to appreciate good art, and these days it's easy to find, whatever your budget. 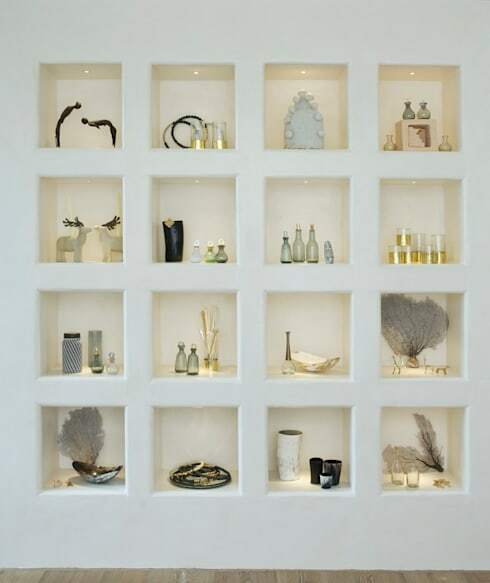 If you want to keep things practical (and simply don't have the space for Damien Hirst's preserved shark) then look no further than these super cool adornments that can transform your room from pretty but plain into something extraordinary. London based Otago's designs are both beautiful and ethical. The company collaborates with artisans from marginalised communities to create cutting edge furnishings inspired by East and Southern African heritage. With an ideology based in social and geographical equality, visiting Otago's retailers is a guilt free shopping experience and an opportunity to pick up some truly stunning ornaments, like the gilded glass candle holders, or adorable gold plated safari animals. Briggs and Cole are all about quality and exclusivity. 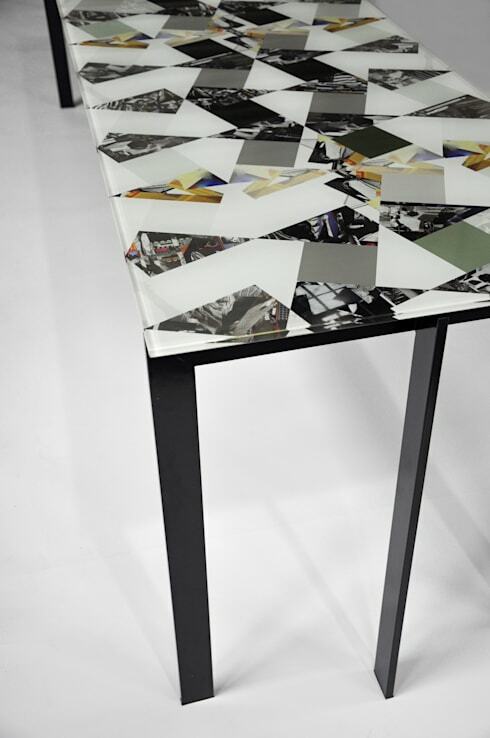 Using a special collage image embedded in glass, this table is a great example of modern art furniture. The pattern is a combination of ‘Arabesque' and ‘Harlequin' style prints that create a layered effect. All the designs from Briggs and Cole are one-off, so if you want a bespoke piece of furniture far from the run-of-the-mill highstreet styles, get your request in now! 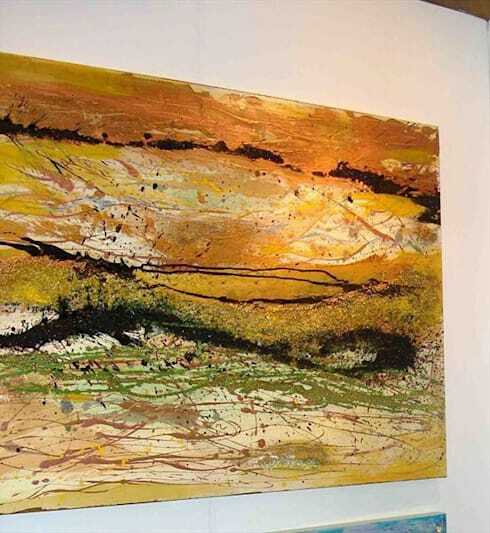 Rachel Nacer's paintings are evocative and rich with colour and texture. This engaging ‘Liquorice' print welcomes different interpretations and would look right at home in the Turner or Tate Modern. 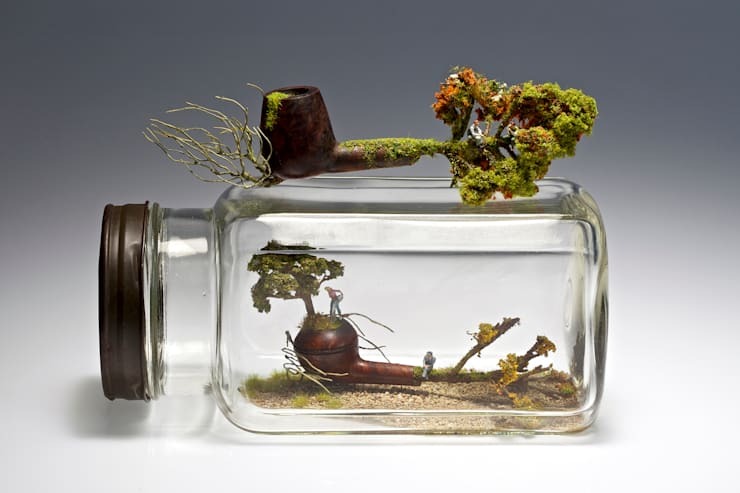 Arthouse Gallery's Kendal Murray creates wonderfully curious sculptures that enact dream-like narratives, such as this piece entitled ‘Revoke Smoke'. If you can afford to make the investment, these eco-themed pieces definitely fit the exclusivity brief, and are real conversation starters that get the cogs of your imagination turning. The Australian based Gallery represents numerous artists working in various media, and many works are available through their website. This floor mounted lamp produced from fine polymers brings to mind stalactites and icicle formations: think trendy Narnia meets the Artic Icebar. 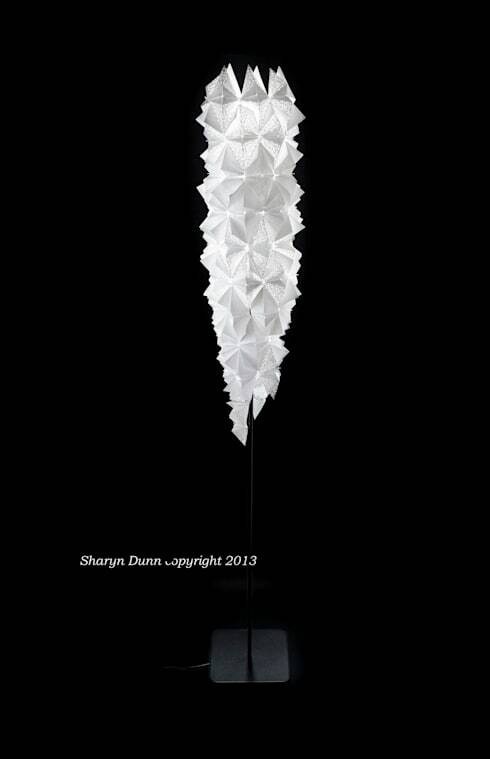 Designer Sharyn Dunn offers a selection of shades folded and manipulated by hand to form a dynamic geometric light. Again, bespoke designs that suit your particular taste can be created on request. 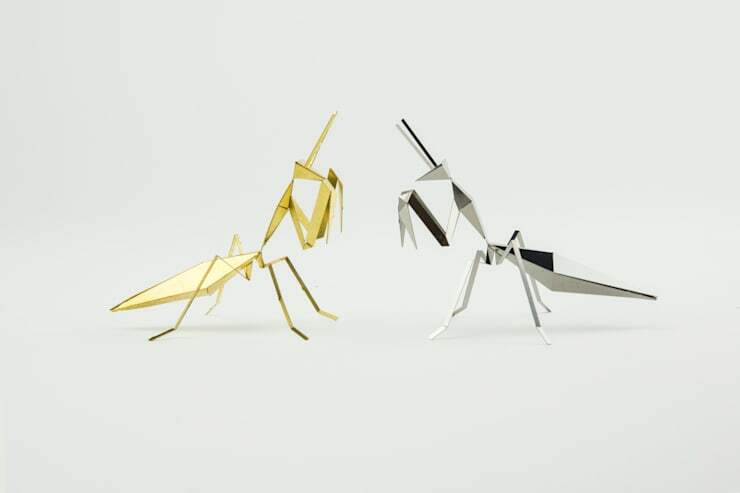 Small but perfectly formed, these kooky little critters by Poligon are made from folded metal and assembled by hand. Take your pick from a range that includes grasshoppers, elephants, monkeys and penguins. Yet another company with a social conscience (hurray! ), Poligon's Asian Elephant was developed especially for Elephant Family, the U.K charity that protects the endangered species and its habitat: just one more reason to start building your gold and silver animal family now.